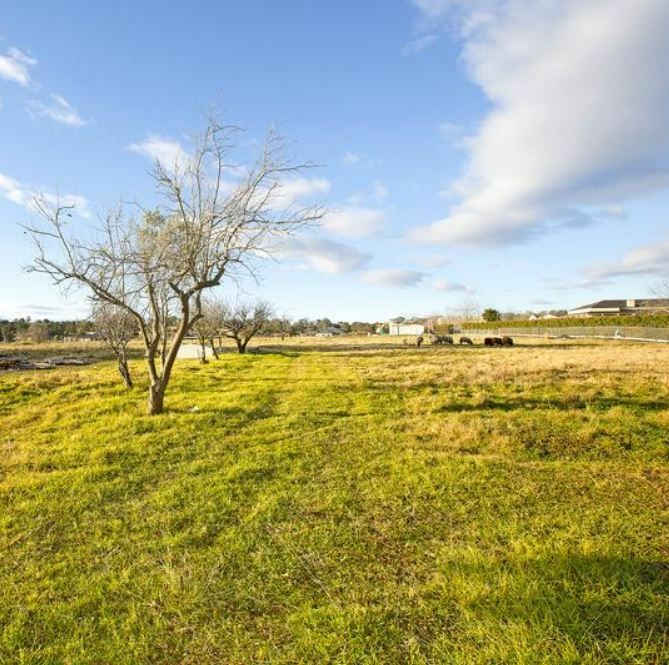 This parcel of land features an immaculate well-presented home located in the heart of Kemps Creek. 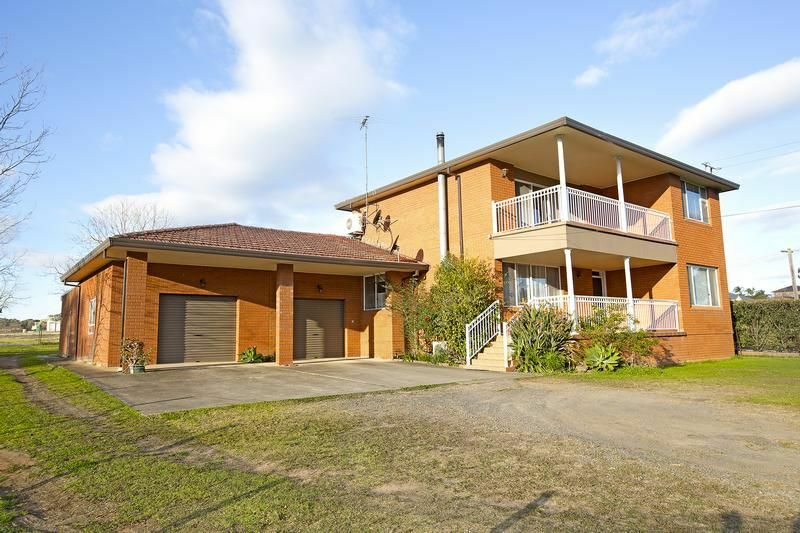 With approximately only a 5 minute drive to Badgerys Creek’s growing airport and at fraction of the cost of land around the airport why would you not consider this property! This parcel of land can be completely utilized. The amount of infrastructure that is coming to the area over the next 10 years will entail everything from motorways, universities, shopping centres, and housing as well as employment opportunities. –	Entertaining spaces set on a large 2.5 acre block! This home features the potential for dual living perfect for the large family or for the savvy investor. 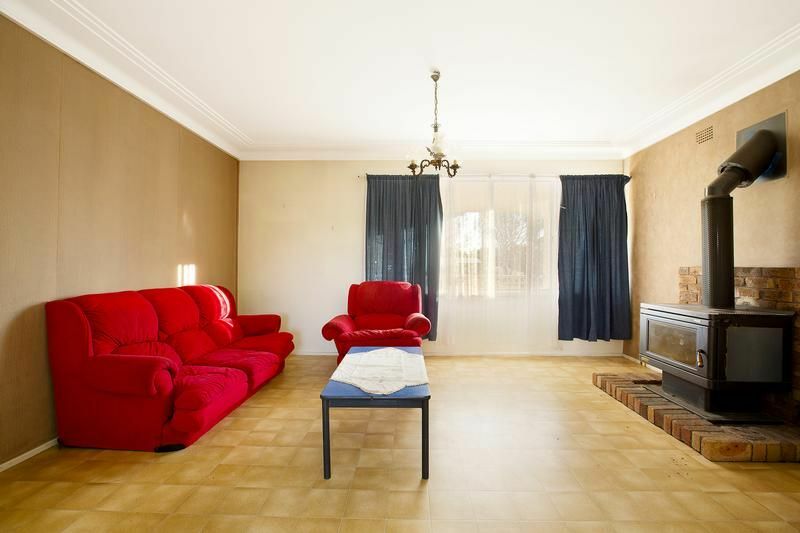 A unique offering like this only comes up once every so often and with so much to offer it’s not hard to see why this property ticks all the right boxes.